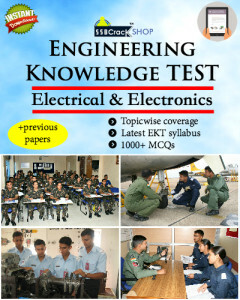 SSBCrack Shop has launched EKT (ENGINEERING KNOWLEDGE TEST) e-Book for electrical and electronics stream which contains detailed topic wise theory and explanation. 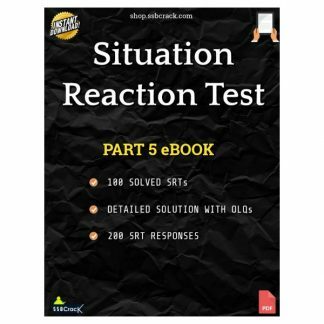 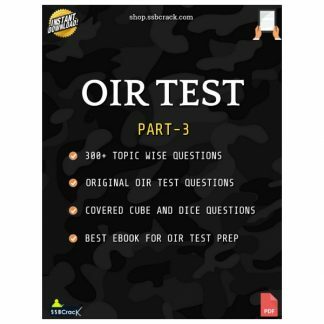 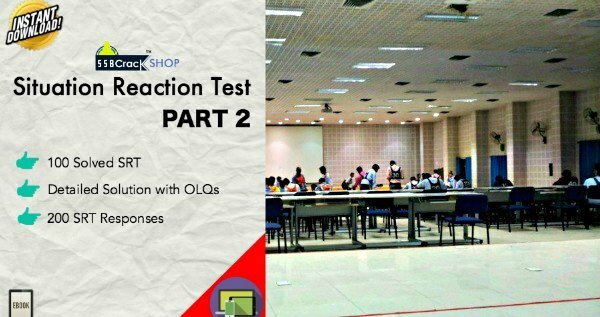 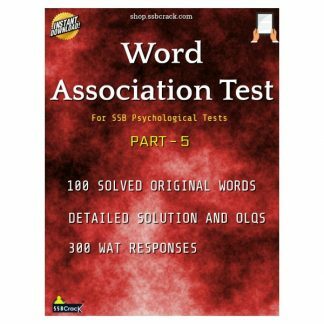 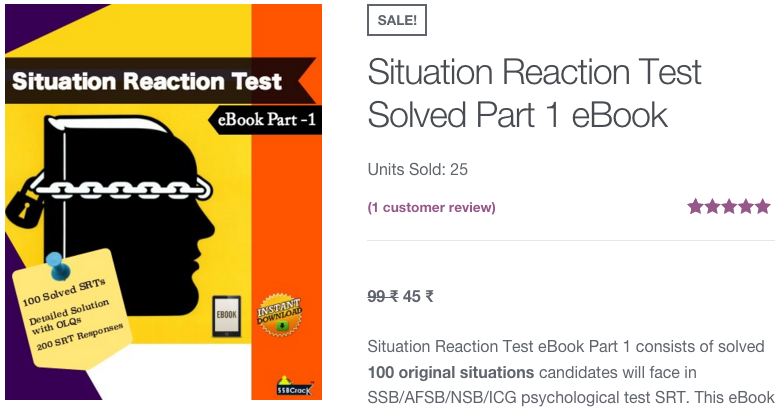 This EKT ebook has more than 1000+ MCQs including previous year question papers with answers. 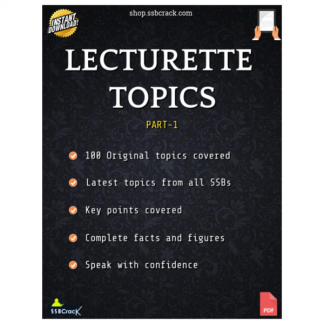 Topics covered in this ebook are strictly as per the latest syllabus of EKT 2016. 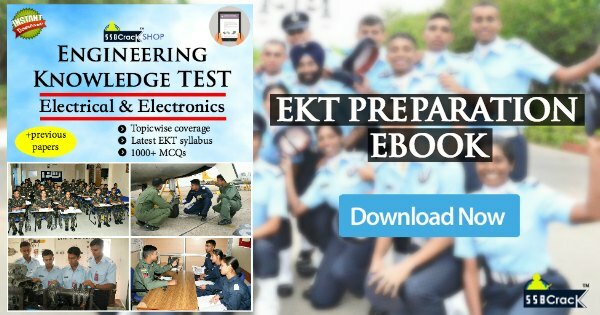 This ebook will help candidates to get more marks in EKT 1 2016 and clear it. 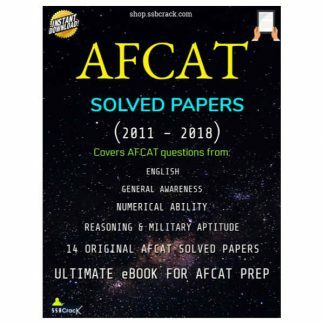 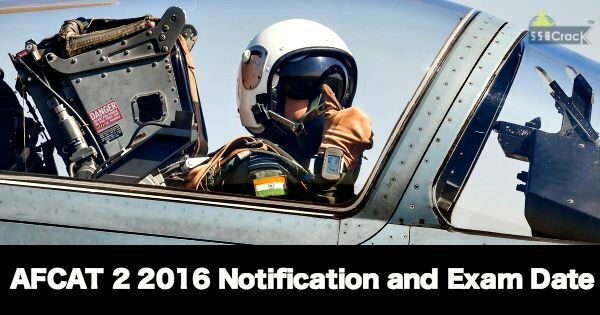 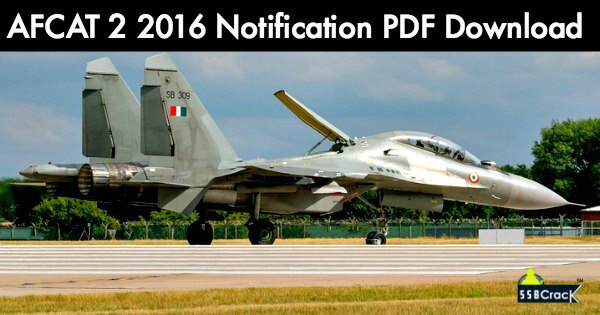 Candidates who are applying for the technical branch of Indian air force through AFCAT must download this ebook. 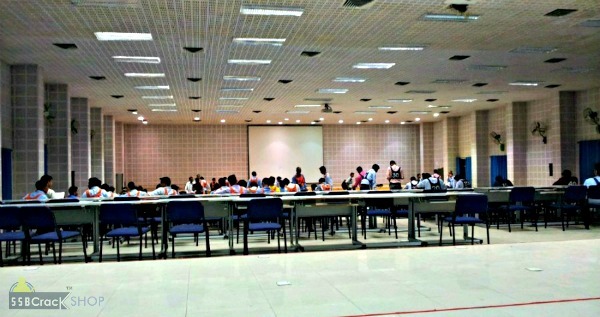 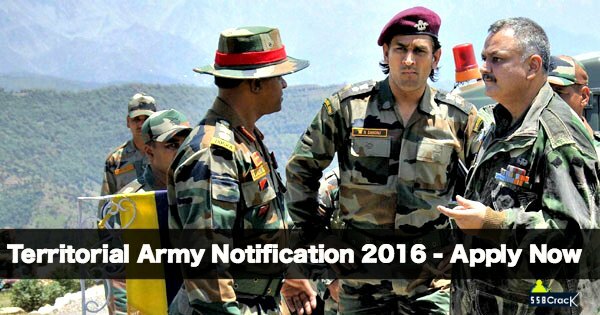 Strictly as per the latest EKT syllabus. 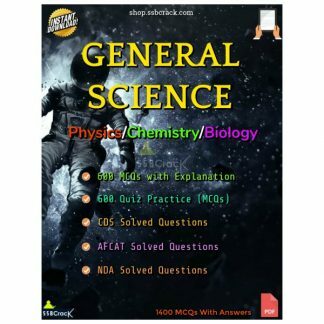 Previous question papers with answers. 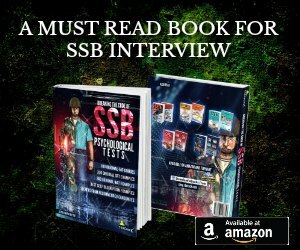 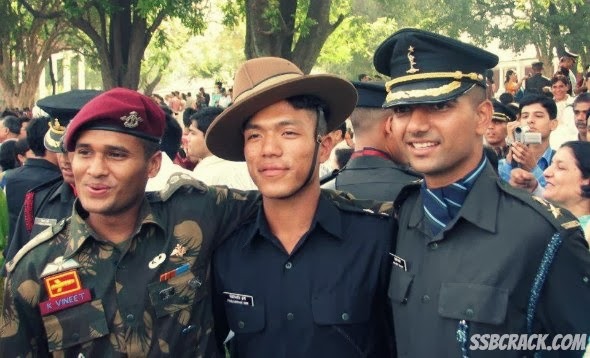 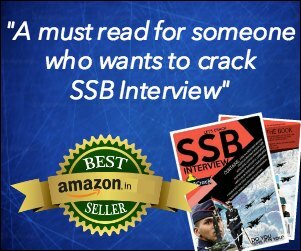 Candidates who are preparing for SSB Interview in 2016 can download the latest SSB interview study material from SSBCrack. 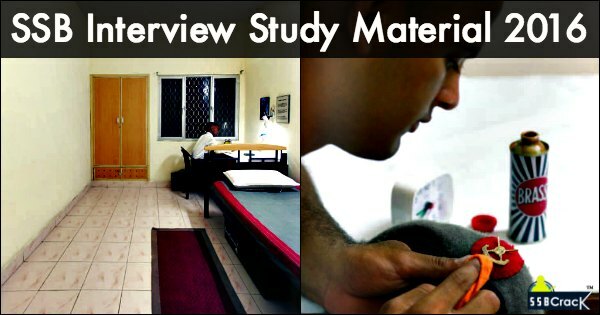 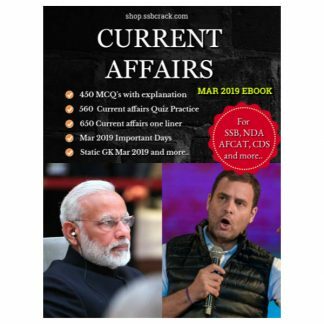 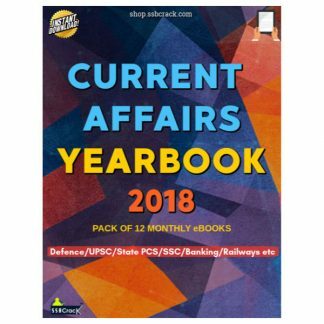 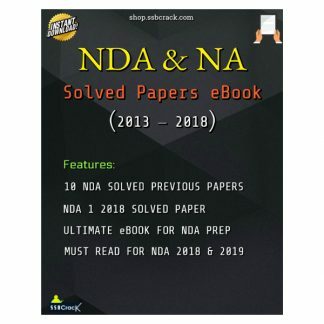 This SSB interview study material consist of free and paid source of preparation, these study materials are liked by many aspirants across the country, we are getting an overwhelming response from aspirants and we hope these materials would help you as well.